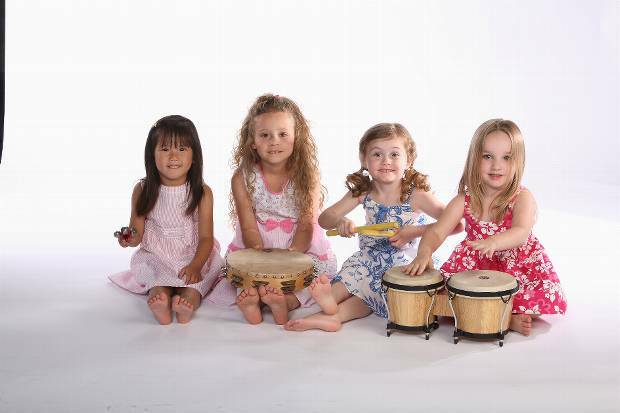 For specific information about each type of Kindermusik class we offer, please select a class from the menu. Can't decide whether to enroll in Kindermusik? Simply put, Kindermusik is a music and movement program. Each week in class you’ll play, listen, and dance to music that will impact you and your child in profound ways. That’s because every song, story, and two-step has a carefully chosen purpose in this creative curriculum—one that’s designed to stimulate and strengthen the vital neural wiring taking place in your child’s mind, right now. A Kindermusik educator will guide you every step of the way so you know how each activity contributes to your child’s overall growth and development. Kindermusik classes are held at NE Capital Circle Tallahassee location.